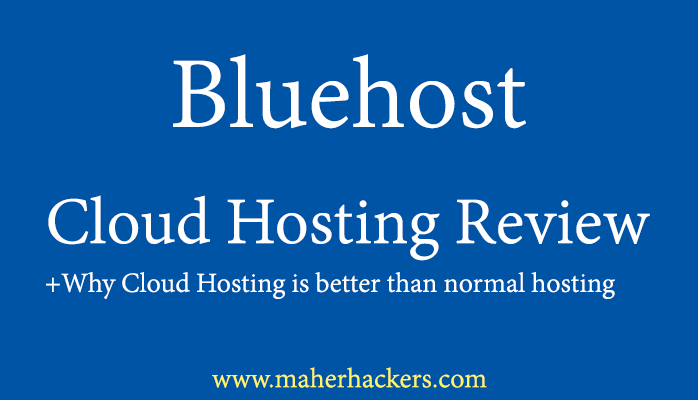 Hawk Host Review: Is it Better Than the Competition? 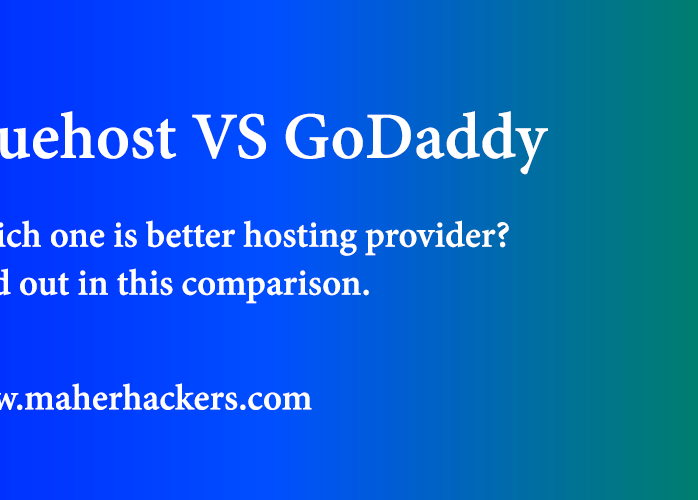 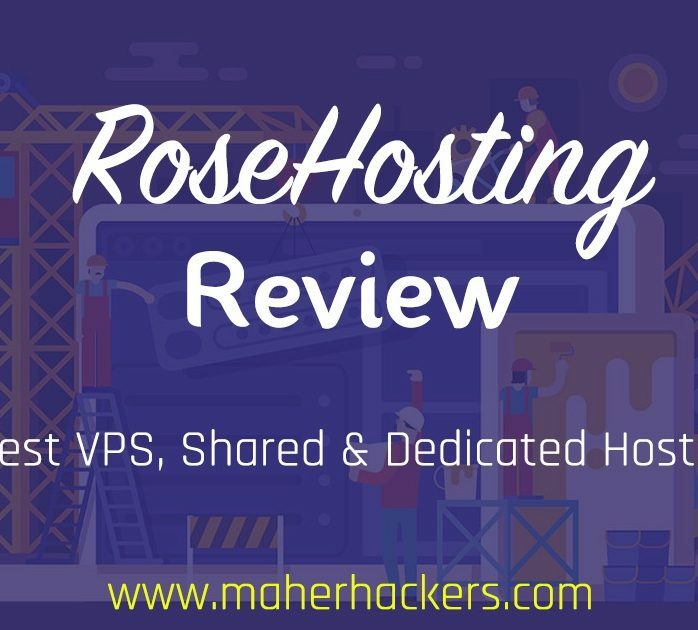 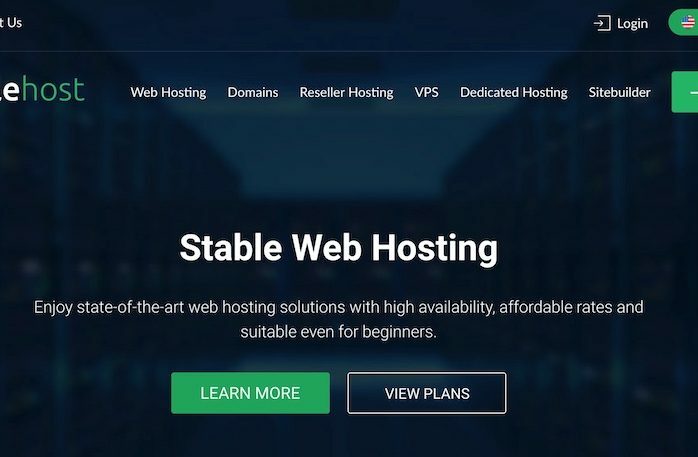 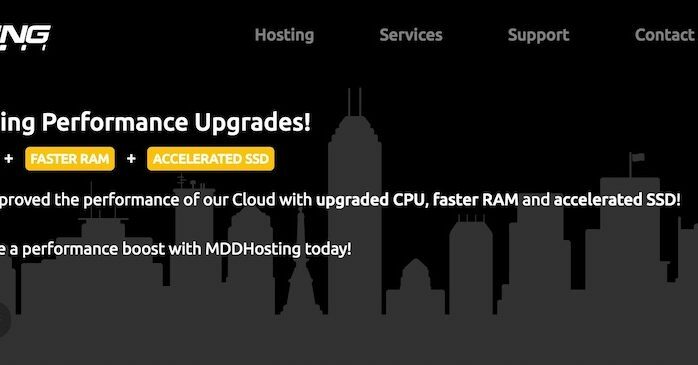 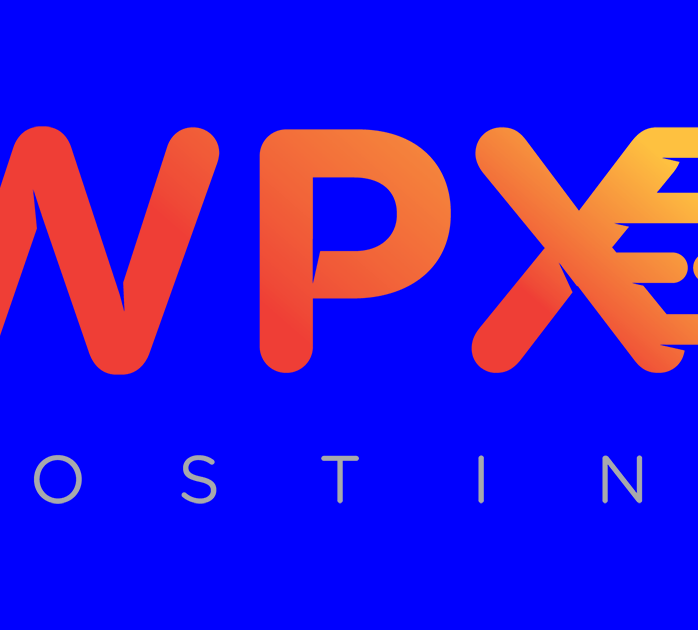 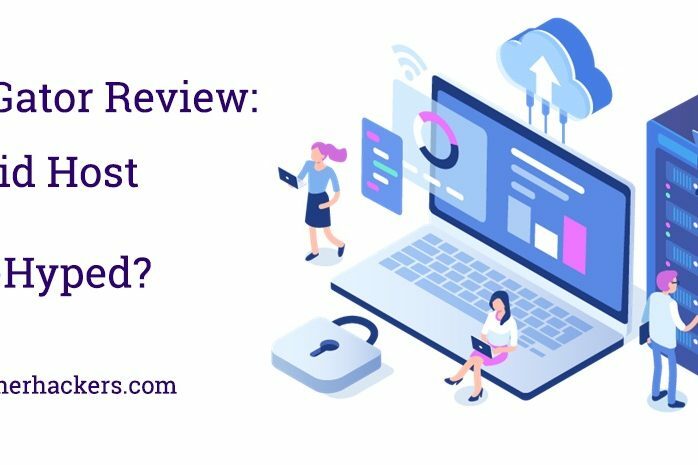 SiteGround GoGeek Review: Too Pricey For a Shared Hosting? 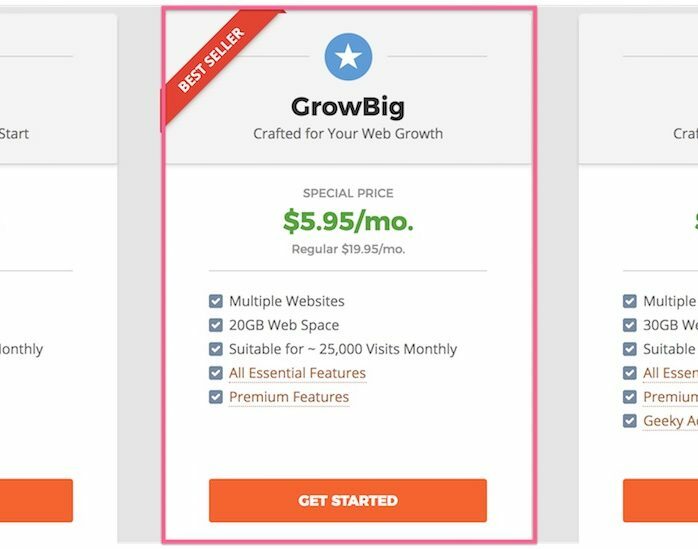 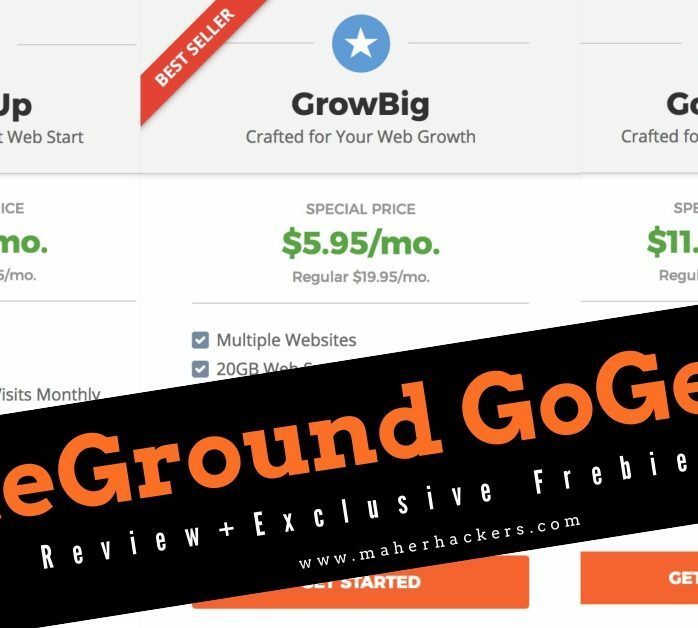 SiteGround GrowBig Review: Better than StartUp and GoGeek?